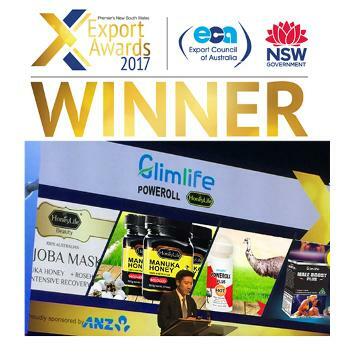 Found in Sydney, Australia in 2006, Glimlife is a Manufacturer, Importer, Exporter and Distributor of fine quality skin care and health food products. Our brands are: Glimlife(general well-being), Honeylife, Poweroll, Male boost plus and Male UP. We offer our clients health and vitality is success to us. Our active team is constantly researching new methods to improve health and quality of life through oral and external well-being products. We are applauded for our creativity in formulating new and advanced products before others, thus setting trends in product development. Because of this we have seen rapid progress through the quality of our products and the satisfaction experienced by our customers.